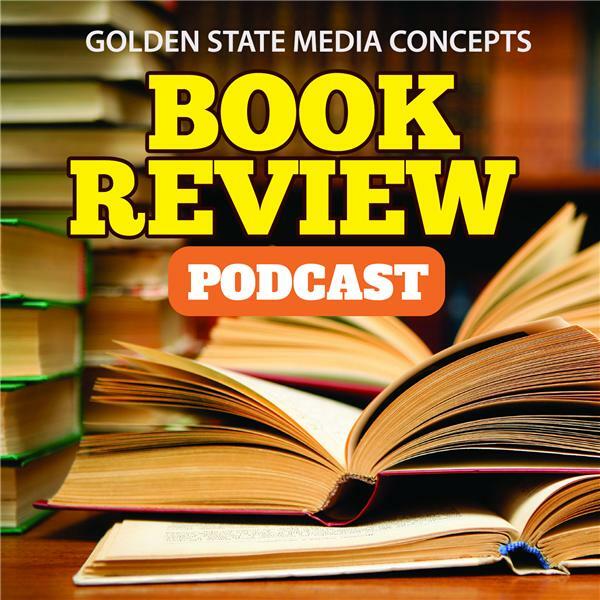 If you liked this show, you should follow GSMC Book Review Podcast. Sarah welcomes Jasmine Silvera back to the podcast, this time to talk about the second book in her Grace Bloods series, Dancer's Flame. The book picks up where Death's Dancer, the first in the series, left off, and now we see what happens to Azrael and Isela after the "happily ever after" as they learn to live with each other, their new powers, and new threats to both of their lives. Dancer's Flame is an urban, contemporary fantasy that takes place in an alternate Prague. As always, if you enjoyed the show, follow us and subscribe to the show: you can find us on iTunes or on any app that carries podcasts as well as on YouTube. Please remember to subscribe and give us a nice review. That way you’ll always be among the first to get the latest GSMC Book Review Podcasts.